December 10, 2016 was a milestone for Tenement. 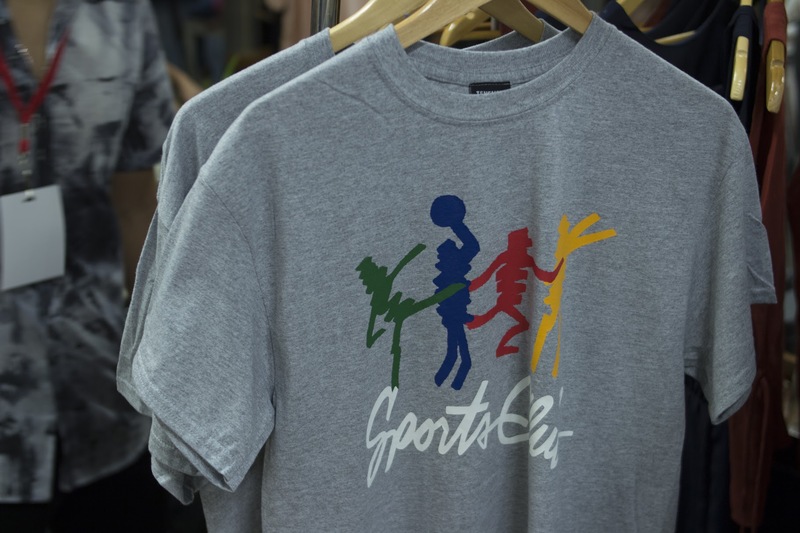 They launched The Sports Club, their next division to the brand, distinct from the People’s Homebase, alongside other phenomenal names in the industry. This was the type of environment that Tenement hopes to cultivate in the coming years; a collection of artists and envisioners who have similar desires to share their craft with the community. Partnering up with Purveyr, they were able to have that avenue for expression. 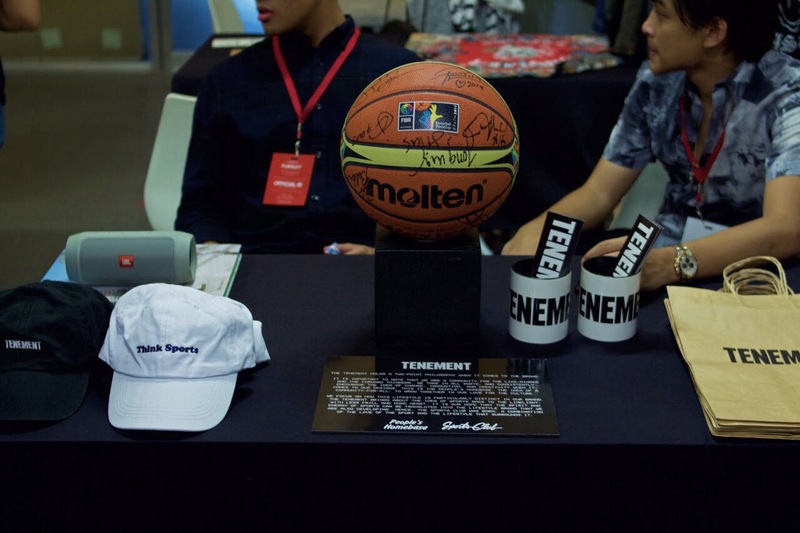 That Saturday at Warehouse 8 in Makati, Tenement gave people an opportunity to discover the talent that was right at their doorstep. Sports Club was their contribution to the fold that day, with many of the visitors and fellow heads enjoying the vision they had established for it, and sharing ideas on the next steps to take. It was a homegrown philosophy of the People’s Homebase being a hub for fresh ideas, and Sports Club being an area to enjoy those ideas come to life; in lifestyle, sports, and everything in-between. Familiar faces and newcomers in the event were given a first look at the F/W 16 collection, and the direction they were going with the brand. 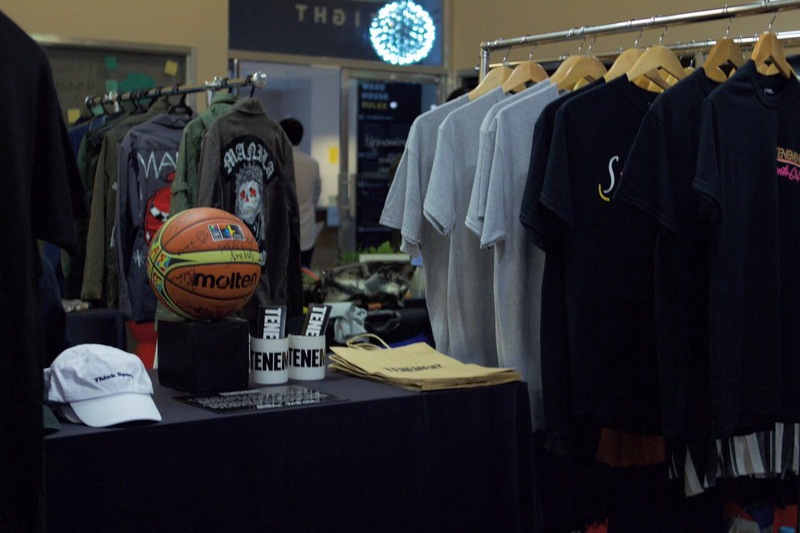 It was interesting to see how the merchandise resonated with different people, and how it transcended social groups and cliques. It wasn’t just the products per se, but the ideas that were held within it that people seemed to understand in the event; something you would see with other brands as well. People weren’t just sharing their creative outputs, but the sources of where it came from. 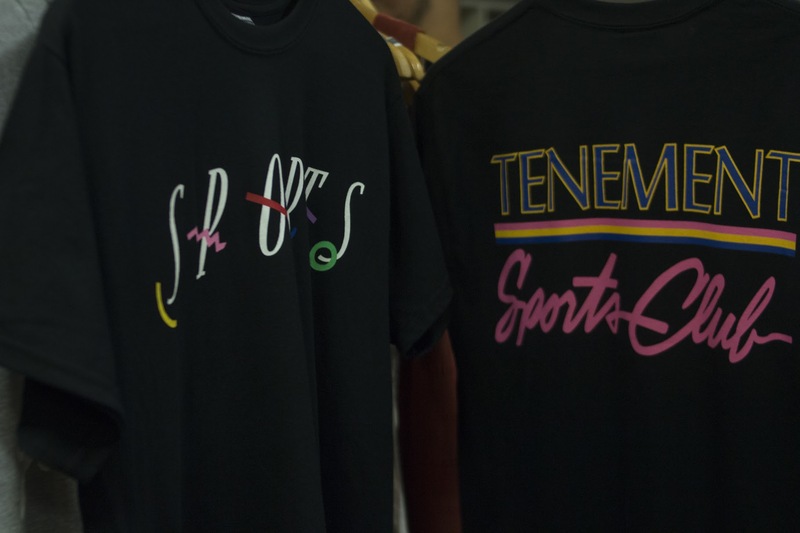 This made the release of Sports Club – a release amongst many- something truly special.